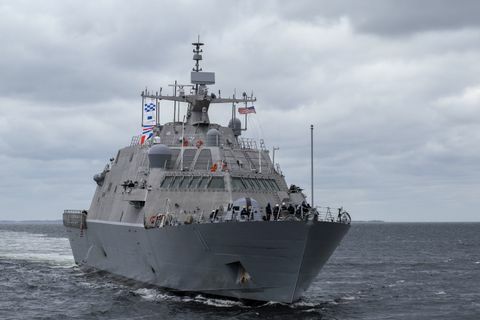 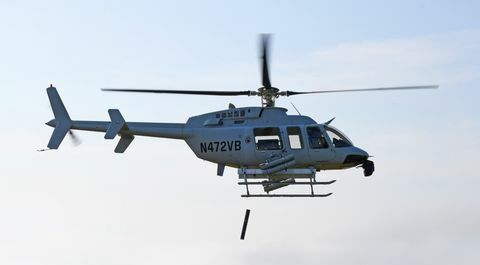 SAN DIEGO – Sept. 29, 2016 –Northrop Grumman Corporation (NYSE: NOC) is set to build 10 additional MQ-8C Fire Scout unmanned helicopters for the U. S. Navy, giving maritime commanders persistent, real-time intelligence, surveillance and reconnaissance (ISR). 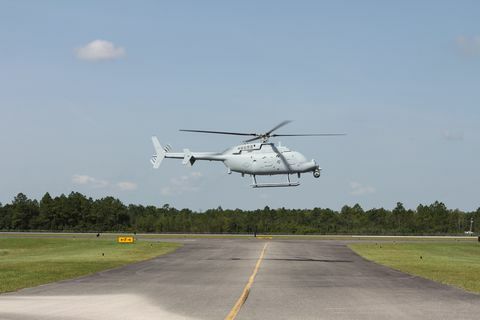 The MQ-8C Fire Scout airframe is based on the reliable commercial Bell 407, a mature helicopter with more than 1,600 airframes produced and over 4.4 million flight hours. 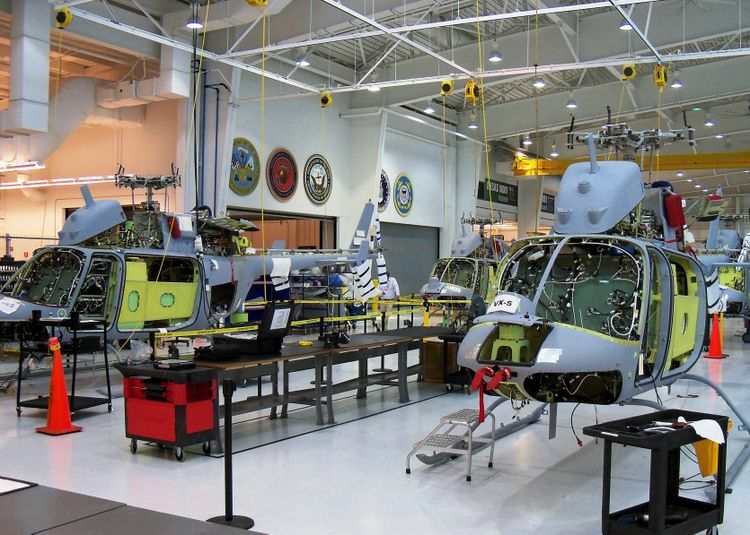 Modifications to the MQ-8C's airframes are carried out at the Bell Helicopter facility in Ozark, Alabama, while final assembly is performed in Moss Point, Mississippi.